You've probably seen ads in the back of magazines or infomercials on television hawking a product that promises faster hair growth. Pills, serums, oils and more have been marketed at one time or another, all claiming to help people grow their hair longer than ever. 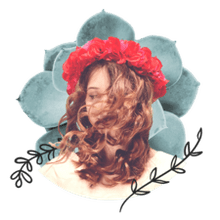 Once you become savvy about hair and the fact that many supposed growth products contain nothing special, you'll find it easier to avoid scams. 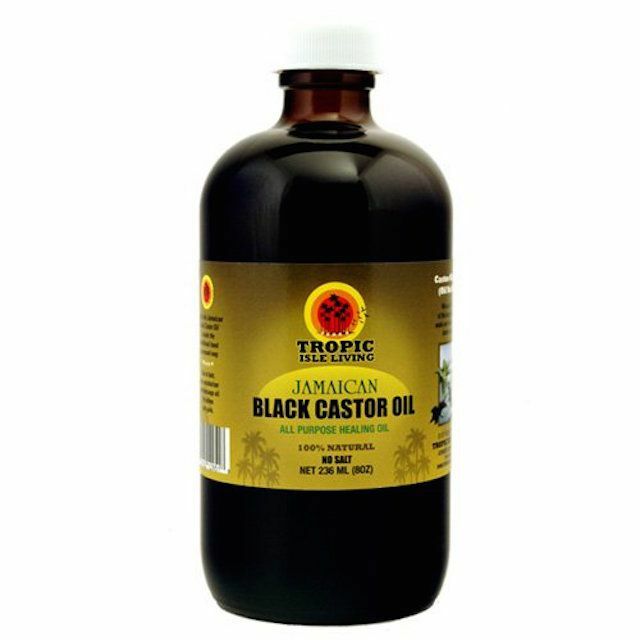 Jamaican Black Castor Oil (or JBCO, as it's commonly known) isn't magic, though many swear by it anyway. Most companies that market JBCO don't promote false claims about the growth you can expect; instead, they usually explain what makes this product different from the regular castor oil you find in drugstores and pharmacies. It's the addition of ingredients that give JBCO its unique look, scent and beneficial properties. What Makes Jamaican Black Castor Oil Different? Plain, or pharmacy-grade, castor oil is typically colorless or a very pale yellow. JBCO, in comparison, is a rich amber to deep brown color. The color is the result of the ash content from roasted castor beans. It's this ash addition that devotees of this oil connect with its growth properties. Will JBCO Make Your Hair Grow Faster? The claims on quicker hair growth as a result of using JBCO should be taken with a grain of salt. Without scientific testing and results, you have to rely on the reports of various hair care forums and bloggers. This oil won't make your hair grow, but with regular use, it can help you retain more hair growth by treating dry ends, reducing breakage. In the area of regrowth, you may find more information. Women who suffer thinning areas along the hairline and nape often report that routine use of JBCO (in the form of scalp massages) resulted in regrowth in these thinning or bare spaces. As with any product with even an indirect link to longer hair, some people go overboard in using it. If you've never used JBCO before, begin with a small amount about once or twice a week. You can either massage it into thinning areas or seal your ends with it. Some women suffer allergic reactions, so it's best to ease into using this product. JBCO is extremely thick, so isn't a good product for overall softening, as it's just too heavy for most women. If you have fine hair, only apply it to your ends as a sealant. Jamaican Black Castor Oil also has a unique fragrance that some people love, others tolerate, and other women simply hate. It's not overwhelming, but definitely "smoky." Smell is a deal-breaker for some people, so if you know you don't do well with distinct scents, this may not be the product for you. Looking to purchase some JBCO to see what all the hype is about, or to replace a bottle you already own? Try these buying options for Jamaican Black Castor Oil, as well as looking into local beauty supply stores. Does This Weird Trick Help Hair Grow Faster? Can These 10 Essential Oils Help Black Hair Grow?